What missing Scenes do you want to see the most? Any Comments about the Scenes? 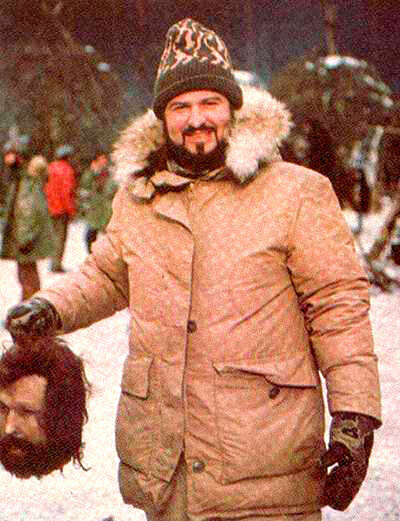 Did you like the Deleted Scenes that were on the Collector's Edition of Conan 1982? Do you think that there might be more missing scenes we don't know about? 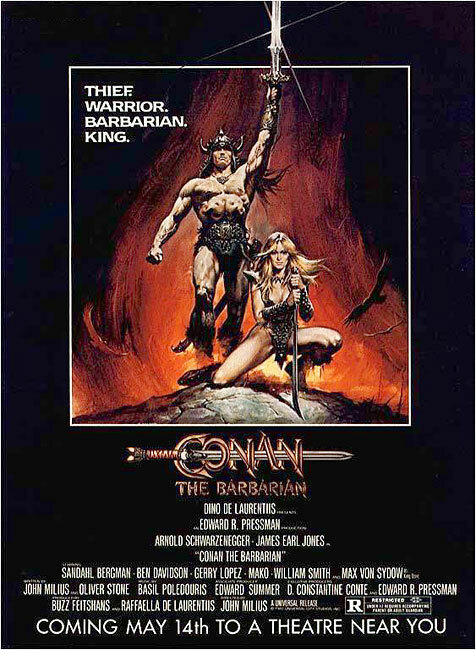 What about missing scenes from Conan the Destroyer and Red SonJa? 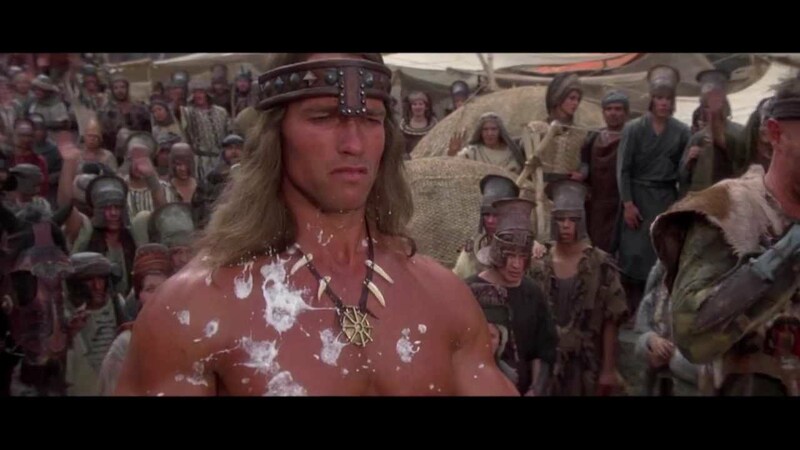 In the movie Conan 1982 You can see his parents heads have been decapitated and left on spikes as he leaves his village as A slave. Was there A scene after the dogs kill Conan's father that his head is chopped off and put on A spike along with his wife head. Photo of Sandahl Bergman as A pit fighter. How many fights did she have ? Did she have different outfits and weapons if there was more than one fight? Was there only one fight? Did she fight men or Women etc. Was there footage of her training to be A pit fighter with the instructer who slaps Conan. Was there talking with Conan and her etc? Maybe there is only A small scene and not 20mins etc? The actress Cassandra Gaviola(the Witch in Conan) said in an interview with the Arnold Fans website that her character comes back again in the movie but her second scene was cut out of the movie. Maybe she might have had A new outfit which would have been cool. This scene would be high up on my wish list. Just A wild guess but could this outfit Sandahl Bergman is wearing in the poster be A pit fighter costume that not in the movie? 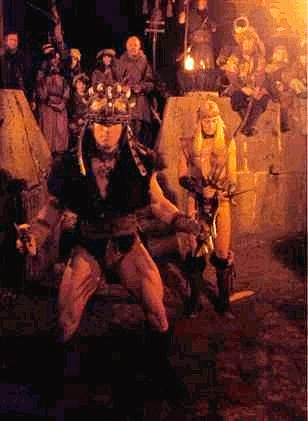 In A scene in Conan the Destroyer when Conan and Malak enter the castle at the start of the movie. The servant Women seem to be runing up to meet them but this scene looks to have been cut out. servant Women seem to be runing up to meet Conan and Malak? This is A photo Of the Deleted Scene. Conan was spat on by the Camel.